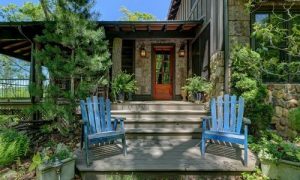 Deciding to buy a vacation home is common when it comes to Highlands NC real estate. After all, our stunning mountain area is a desirable spot for a vacation and many people look forward to returning over and over again. Vacation home ownership is not for everyone, however, and ensuring you are making the right choice is important. 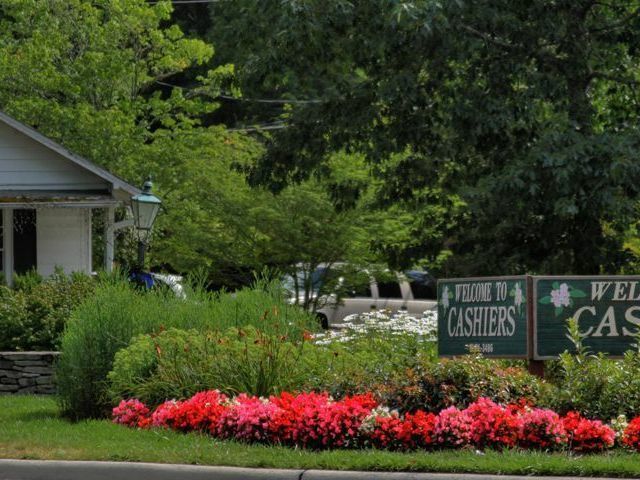 A Highlands NC REALTOR will be a valuable resource in helping you through the process. There are specific questions that relate to a vacation home that may not apply to a primary residence. For starters, how often do you plan on using the home? Do you plan on renting it out when not in use? Are you looking for a condo or a second home? A cabin in the woods or a home in a country club? 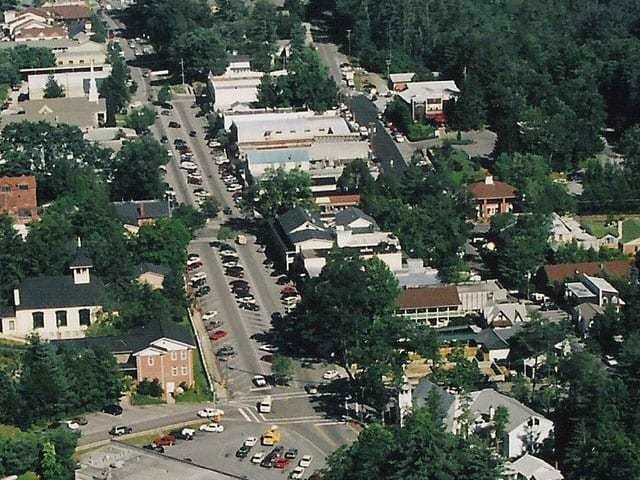 The Highlands NC area has many options and determining what works for you and your family is a great place to start. Take your time to determine your budget. This budget needs to consider maintenance and other fees that are tied to location, perhaps HOA dues or club membership fees. In addition you may have a property manager involved to keep an eye on the home when rented or not in use. 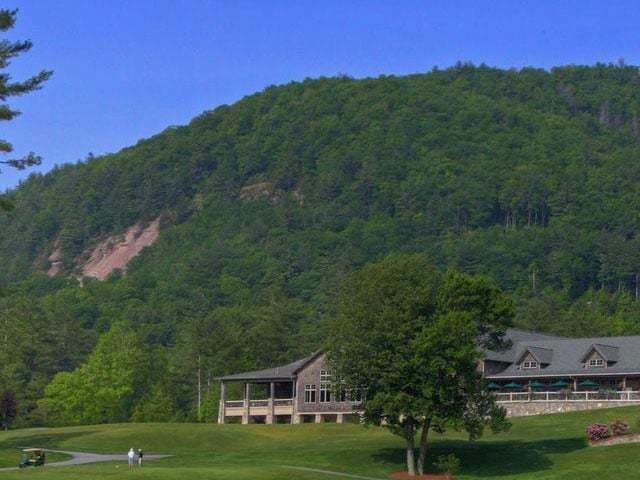 Buying a Highlands NC vacation home is a big investment and doing your homework is important. 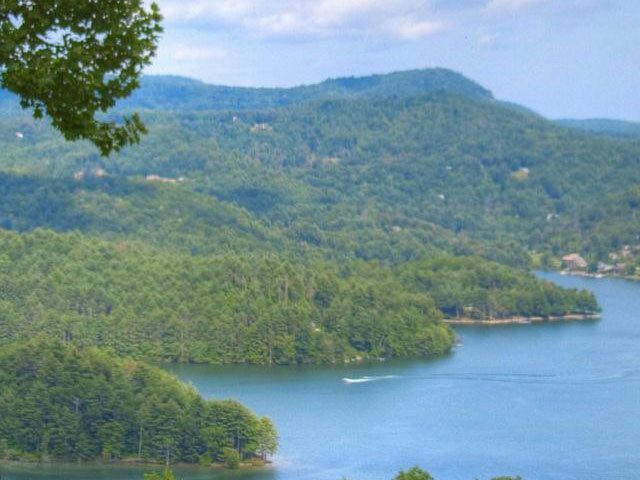 Contact our team at Berkshire Hathaway HomeServices Meadows Mountain Realty today to learn more about buying a vacation home in Highlands NC. We welcome the opportunity to update you on current market conditions while helping you determine whether buying a vacation home makes sense for you and your family. 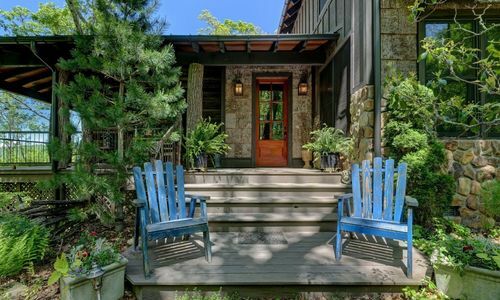 Let our knowledge and experience serve as your guide to Highlands NC real estate.